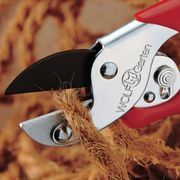 These Wolf Garden anvil secateurs are for general use around your yard. 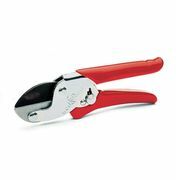 They can handle the ordinary tasks of pruning ordinary plants and trees. 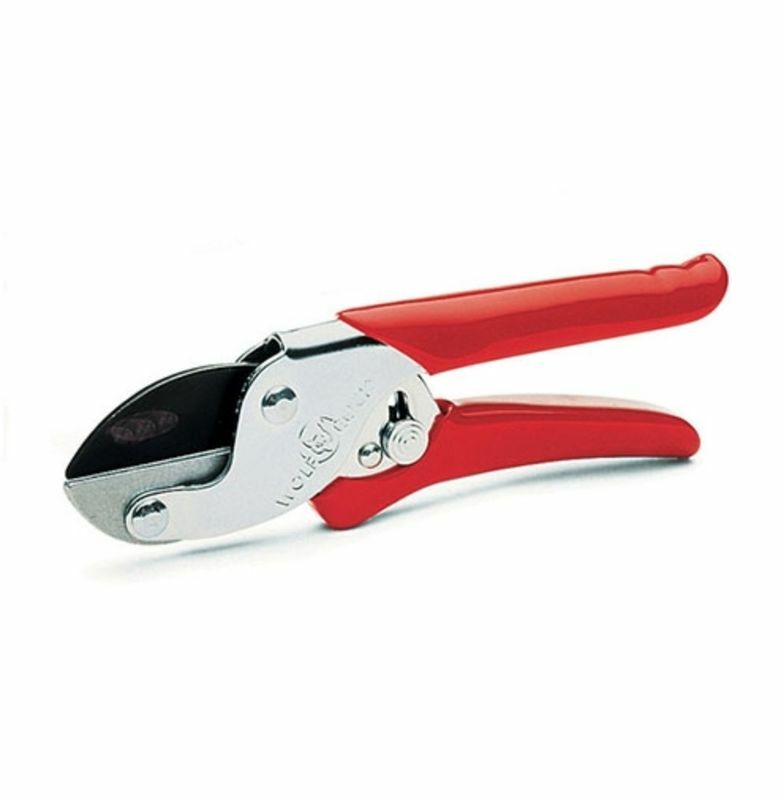 They are suitable for both left and right handers and are coated for non-stick pruning and can cut twigs up to 20mm thick. Buy with confidence, buy Wolf Garten.